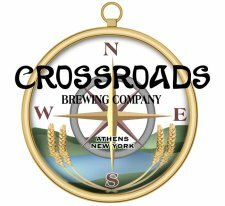 Crossroads Brewing Has Their Sights Set on GABF Gold! 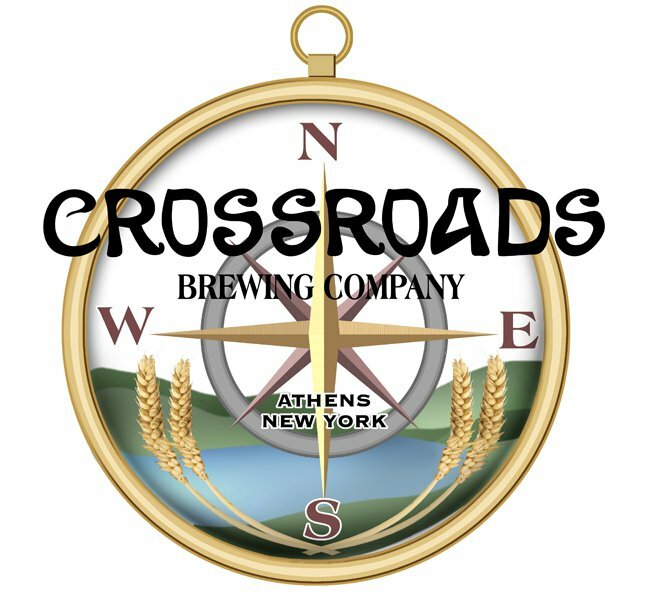 Crossroads Brewing of Athens, NY has their sights set on GABF Gold, along with nearly 700 other US based breweries. 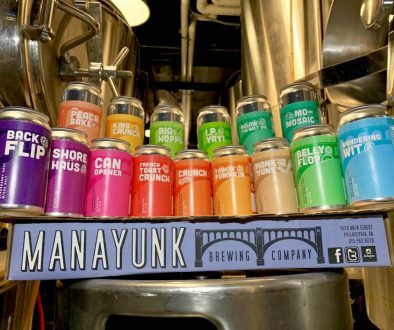 Read on to find out what they will be pouring at their booth, as well as what they will be presenting to the judges for said gold. But wait, there’s more. 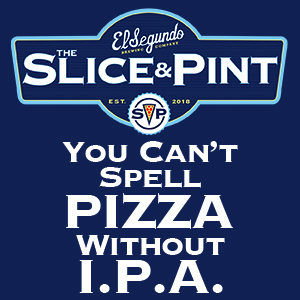 We will be unveiling many more brewery’s lineups between now and the Great American Beer Festival, that begins on October 2nd, so stay tuned. 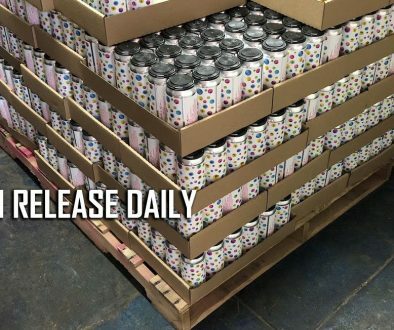 This is a great way for those of you who are going to get an idea of what beers you’d like to try.